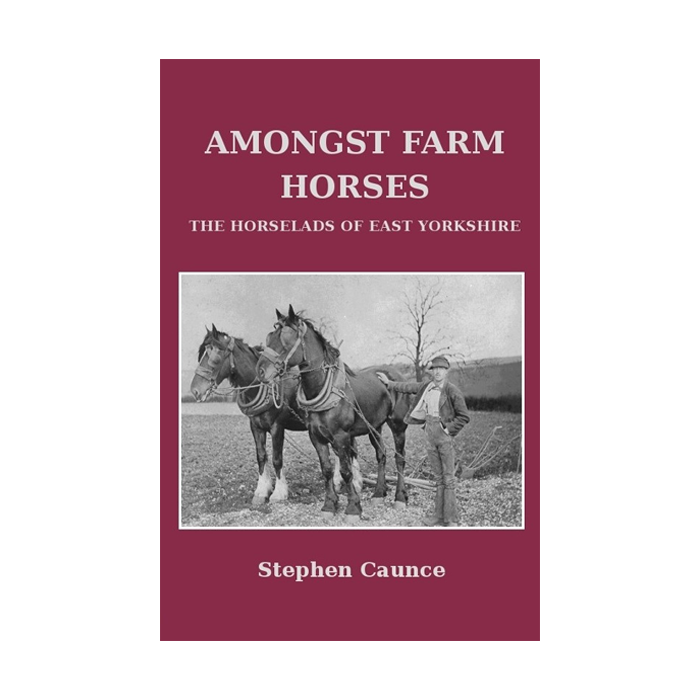 While men volunteered in their tens of thousands similar numbers of horses were stripped from farms, liveries, hunt stables and private owners, packed on to ships and sent to help the war effort. 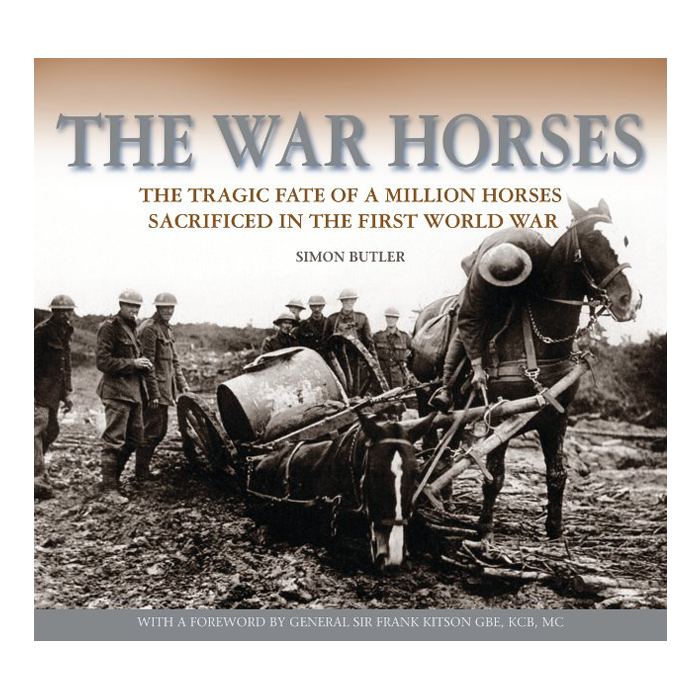 On the Western Front over a million horses died. 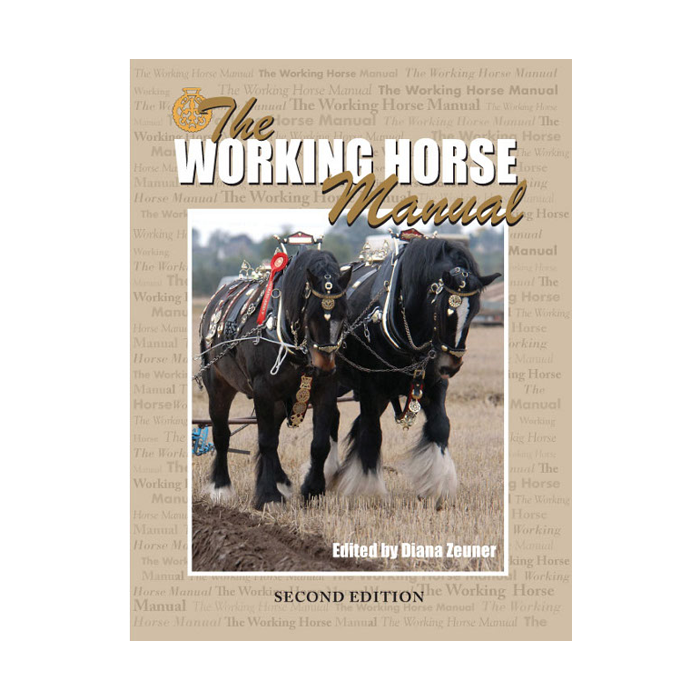 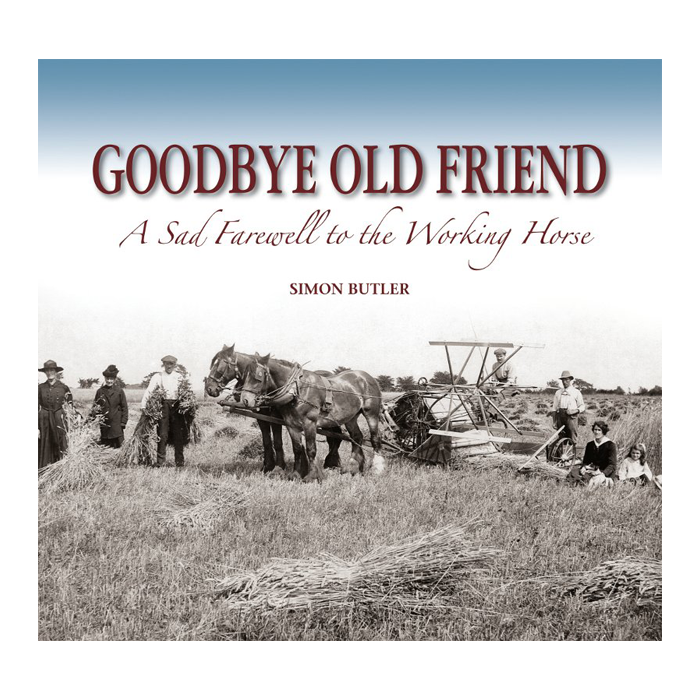 This book by Simon Butler tells the story of the part played in the war by these animals and of the consequences of the conflict which led to the decline of horses in the British landscape and the fracturing of a timeless bond between man and working horse. 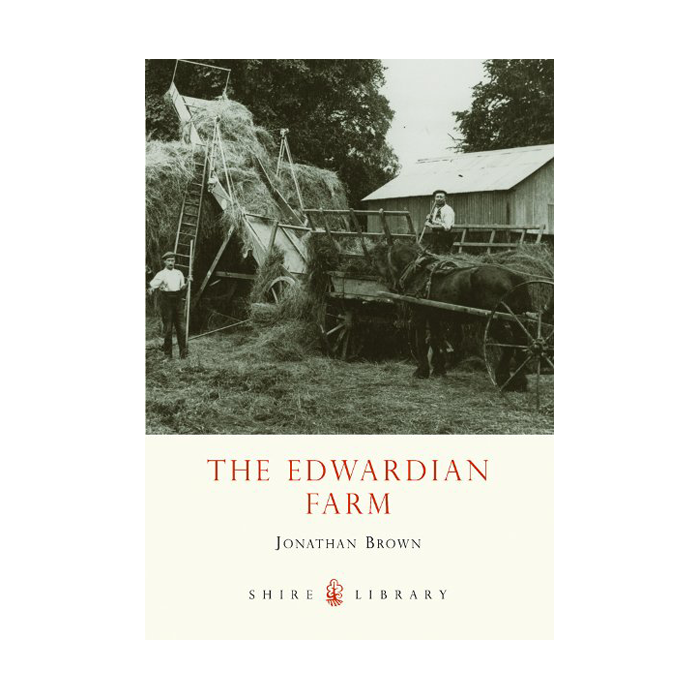 It concentrates on the animals who were requisitioned, who took on the drudgery of heaving rations, guns and munitions up to the front line, returning with wounded and maimed men, and contrasts this existence with the lives they would have known in peacetime.